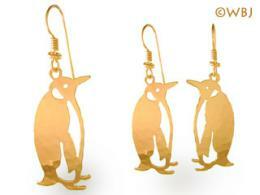 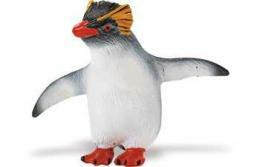 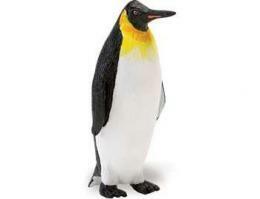 Penguin Christmas Tree Pin Brooch Jewelry at Animal World® are Penguin lover earrings fashion fun. 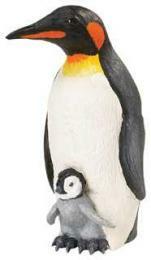 Six adorable penguins form a Christmas Tree on this 22 ct. gold plated with enamel penguin pin brooch. 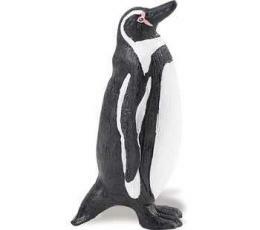 Penguin pin brooch measures 2"H x 1.75"W Shop our Penguin Gifts at Animal World® page for additional Penguin gift items.